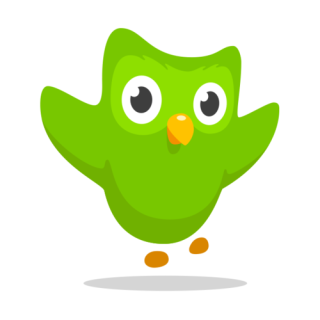 This week’s Duolingo lesson: Don’t forget to keep up the old skills! I’ve been using the “strengthen” lessons because I realized that all my earlier ones are looking pretty sad lately. Now, congrats to this week’s leader: PeloMorado! See you next week, and don’t forget: strengthen!